We provide your vehicle with a professional and transparent inspection according to manufacturing specifications. 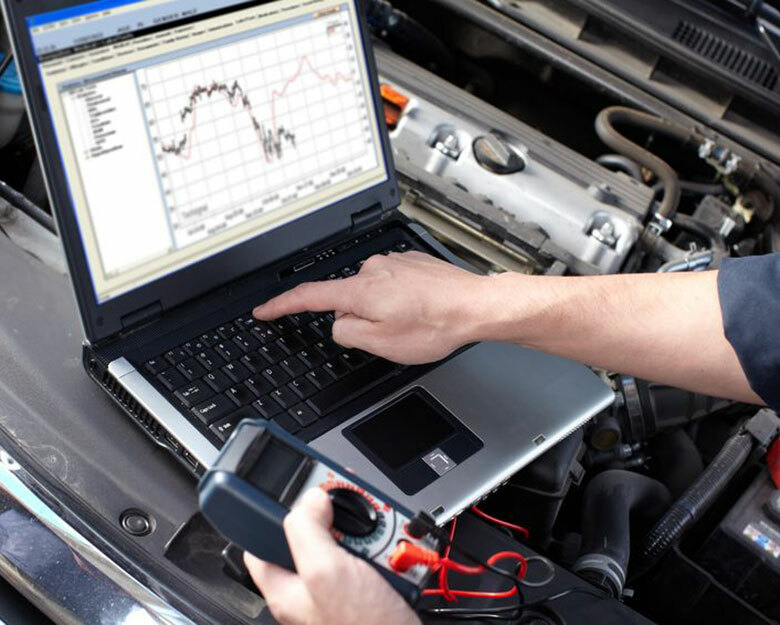 With our up-to-date diagnostics software, we offer comprehensive analysis options at an electronic and mechanical level. The fast and cost-effective solution. Do you have a high excess in the event of an accident or damage to your car? Are you annoyed by scratches and bumps? Are the headlights dull after permanent exposure to the sun? Are the leather seats or the steering wheel worn? We polish and varnish with the latest 3M technology. 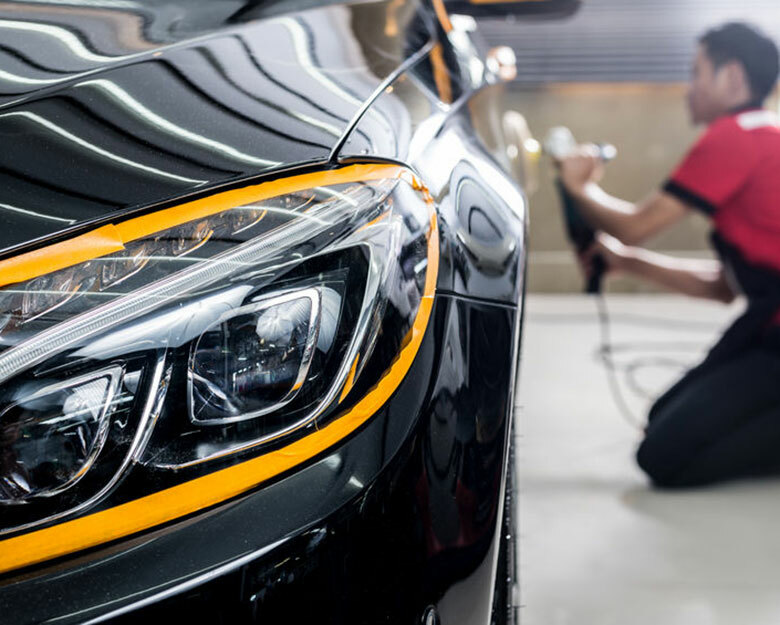 With our know-how, we can handle car repairs of all kinds and all marques professionally and cost-effectively according to manufacturing specifications. 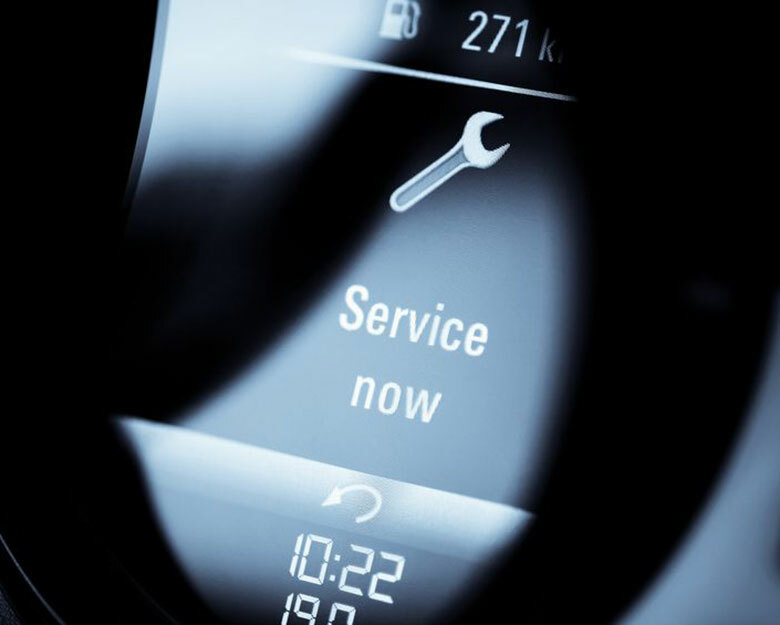 Specialising in Mercedes, BMW, Porsche and Audi, we also offer you the best service in the luxury sector. MOT and emissions testing - no problem! After a thorough check of your car, we take it for the inspection and emissions test. 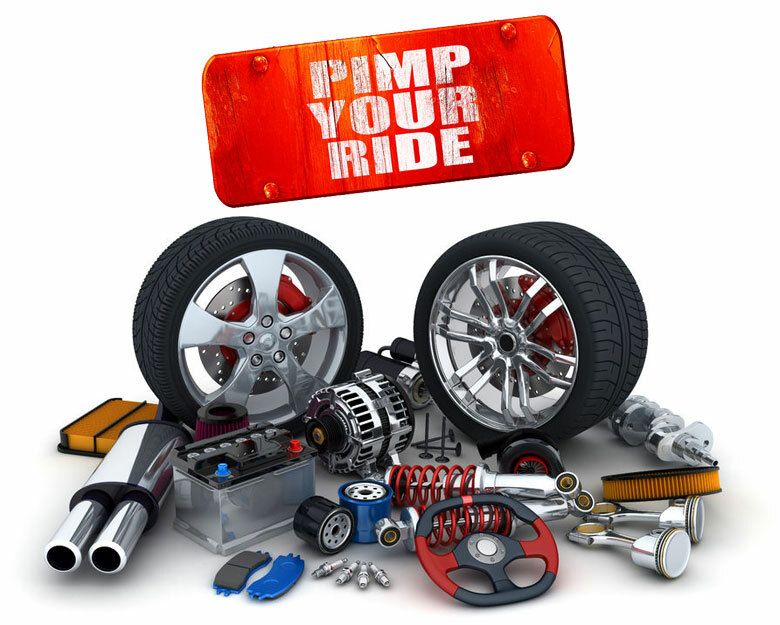 Smaller or larger repairs will be carried out for you by arrangement in advance. Simply select a pick-up date and you do not have to worry about anything. We make your air conditioning work. 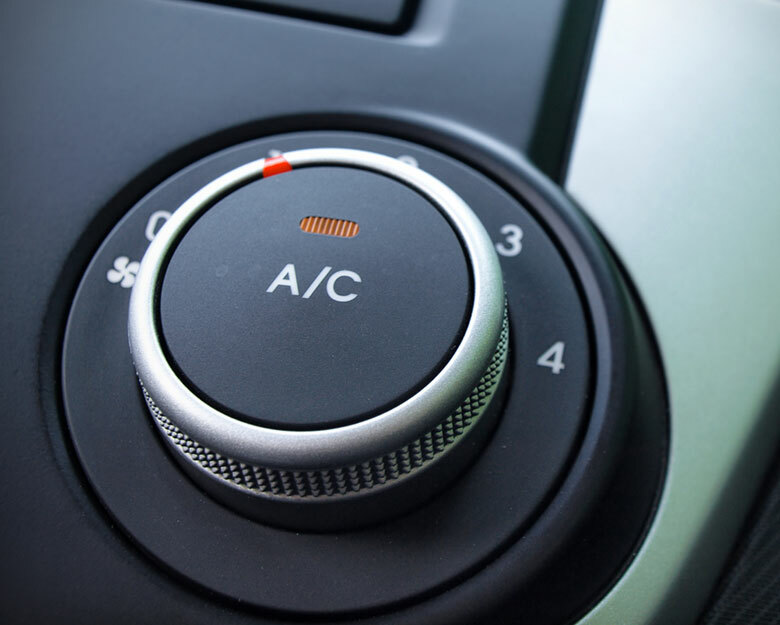 Continued use and dirt will permanently damage the functioning of your air conditioning system. In the absence of regular maintenance, mould spores for example could cause a health risk. Prevent expensive damage and have your air conditioning system serviced by us. 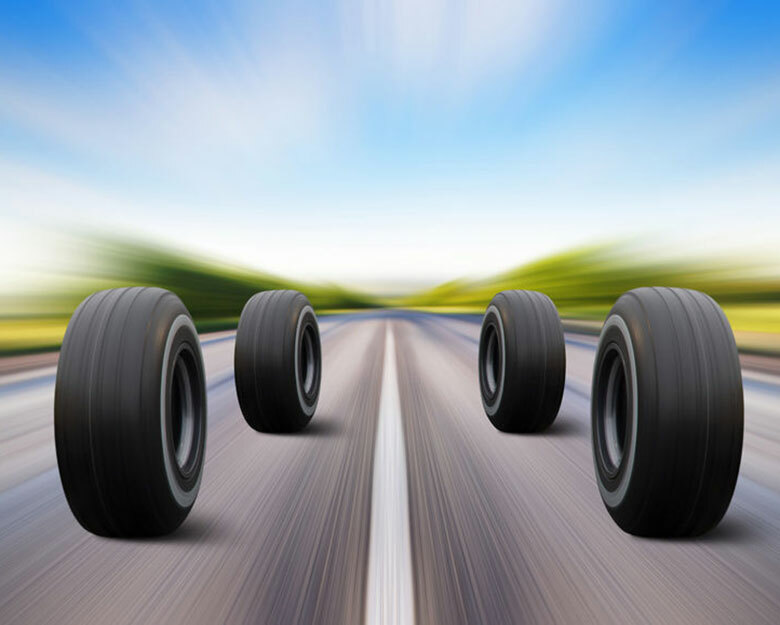 With us your vehicle stays perfectly on track! 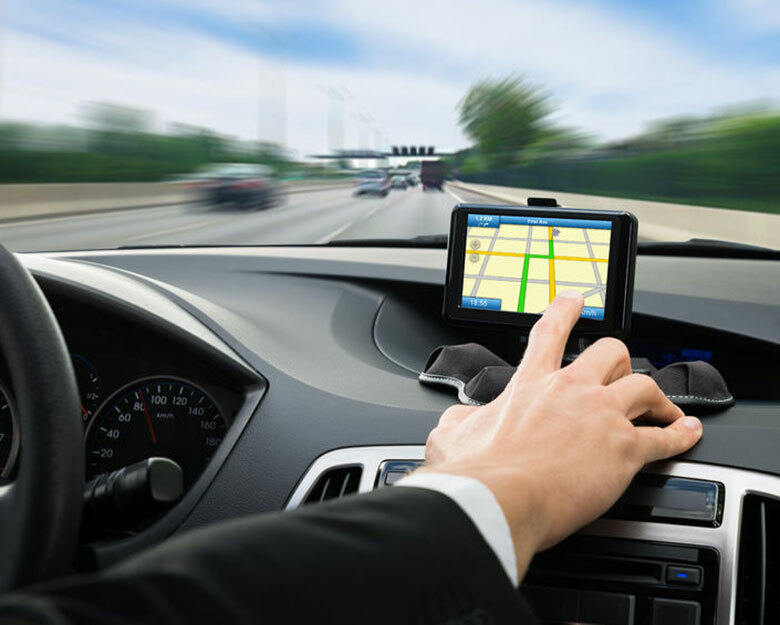 Our state-of-the-art vehicle survey ensures an optimal setting for every vehicle type. 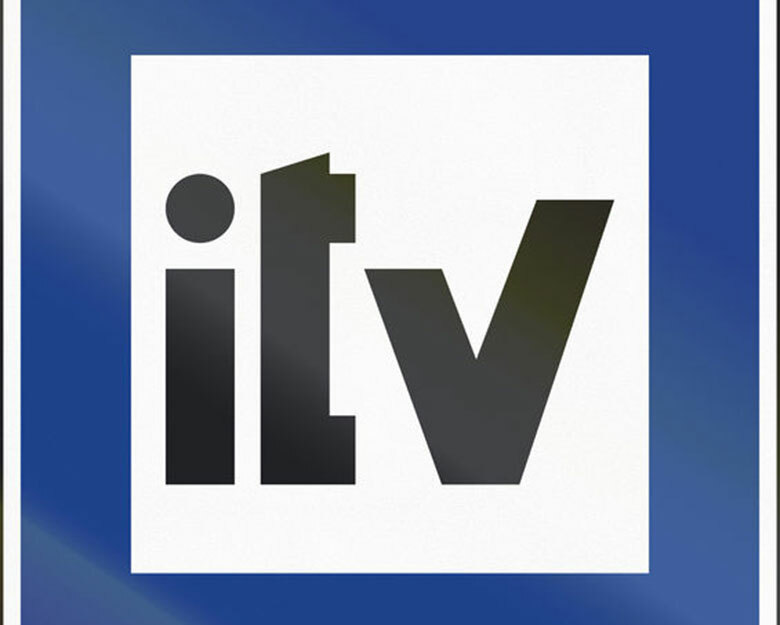 Regardless of whether you need a navigation device, radio or cold start valve - please contact us. We will make you a suitable offer. 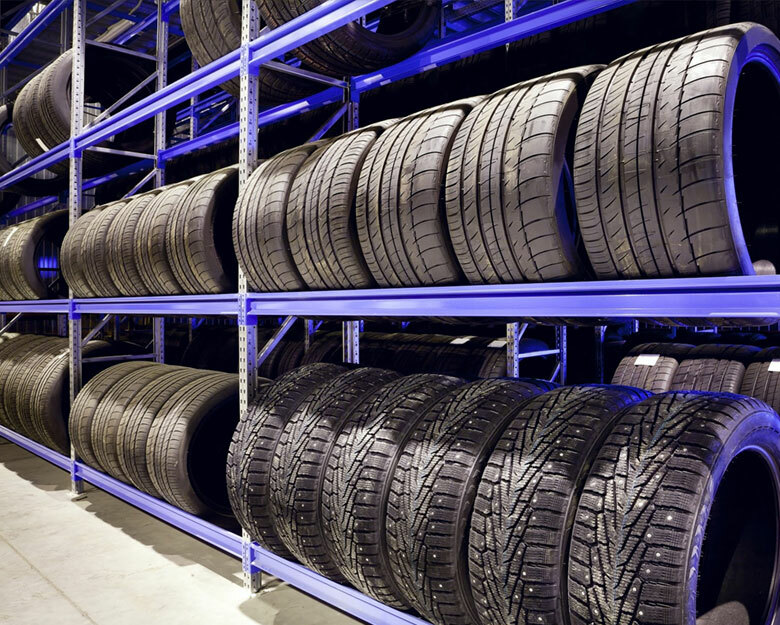 We offer excellent advice on tyres and rims. On request, we can provide you with the right wheel-rim combination and dispose of your old tyres. Your favorite is in good hands with us. 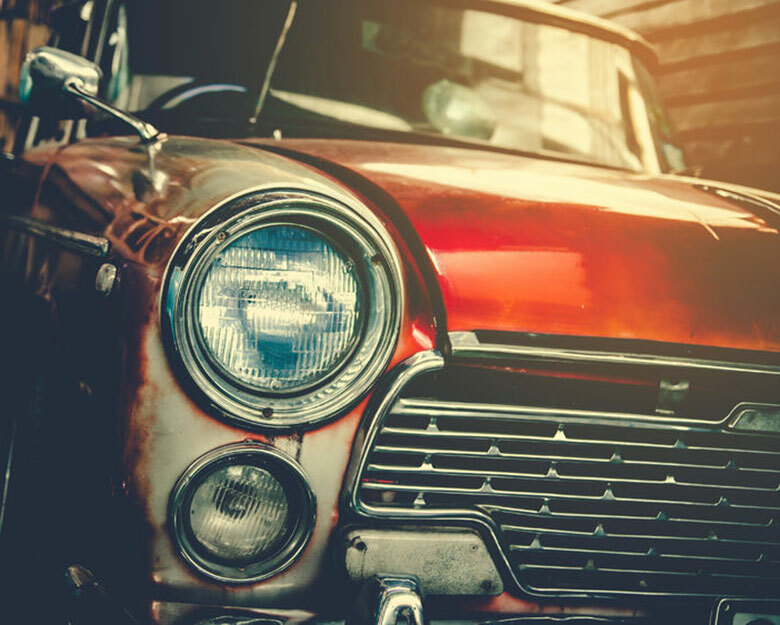 Our experts are specialised in classic cars and will carry out all the necessary work reliably. We have a large network of parts suppliers for vintage cars. ABT, AMG, M or MTM or individual tuning wishes - With us boyhood dreams come true. 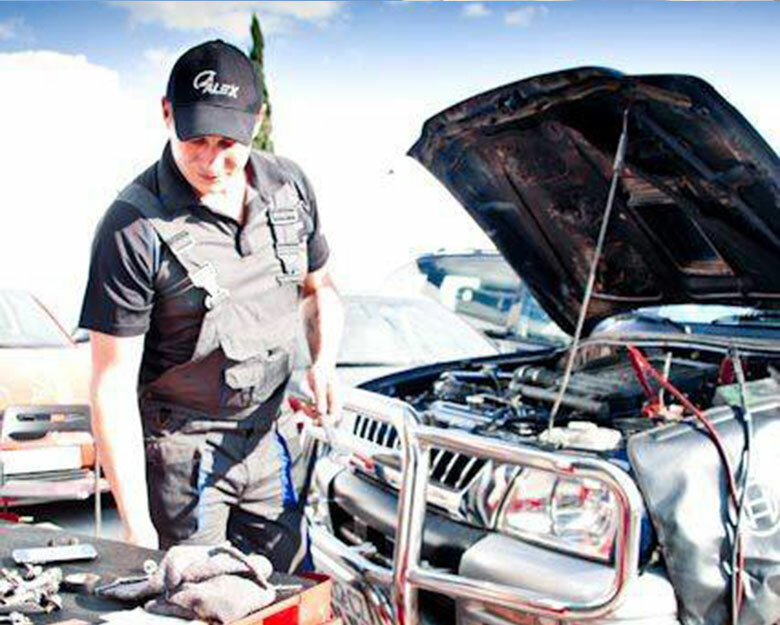 Ask for our tuning specialist.